Here is a deal on paper products! 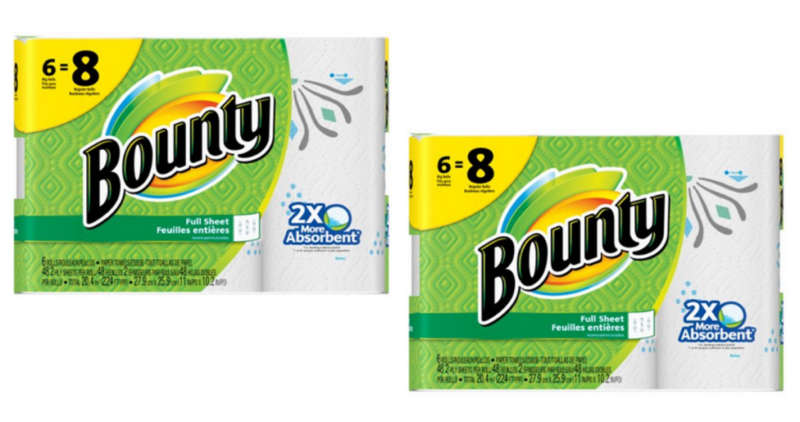 Print (2) copies per computer of the new Bounty coupon. Use the coupons at CVS this week with ECBs to get paper towels for $7.49. –like getting it all for $14.98 or $7.49 ea.